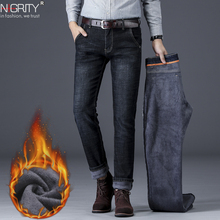 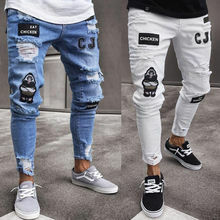 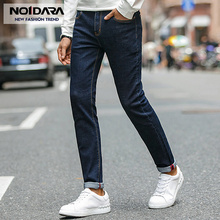 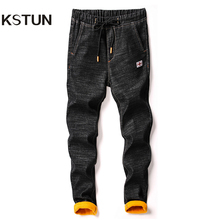 2018 brand man jeans ..
Mens Casual Jeans Skinny .. 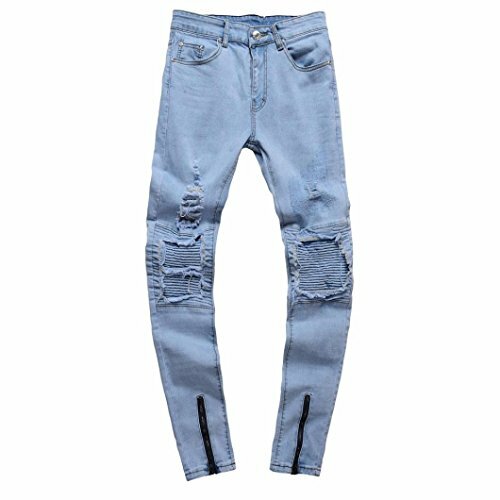 Brand Biker Jeans Men ..
CIPO & BAXX YORK MENS ..
SIMWOOD 2018 New Jeans .. 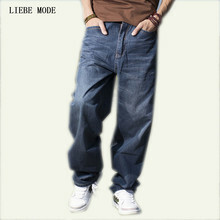 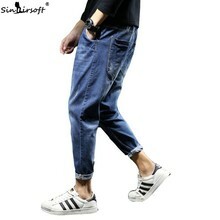 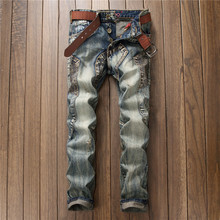 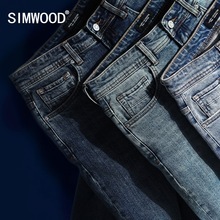 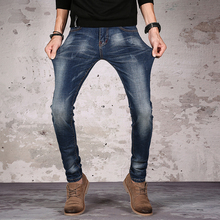 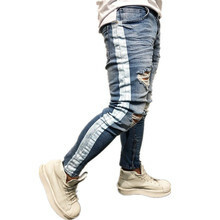 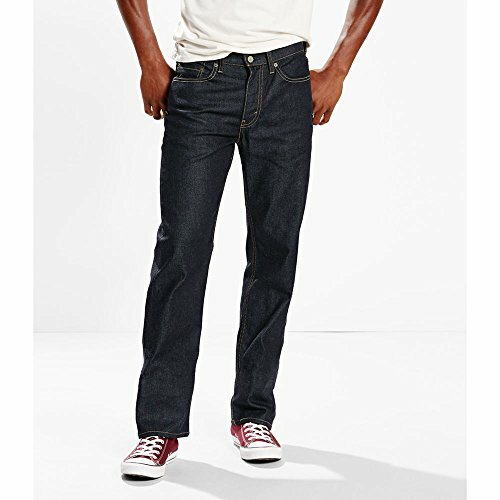 AU Mens Ripped Skinny .. 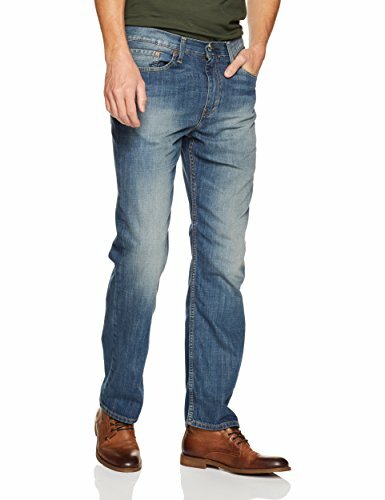 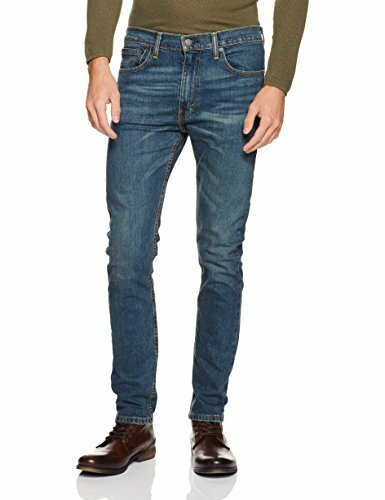 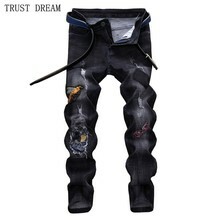 True Religion Mens Rocco ..
Men Casual Biker Denim ..
KSTUN Mens Jeans Elastic ..
Levis Mens 519 Extreme ..
FOX JEANS Mens Duncan ..
No.1 dara	mens brand ..
Mens Ripped Skinny Biker ..
New Hip Hop Ripped ..
Cipo Baxx Mens Jeans ..
Wrangler Mens Retro Slim ..
035 MENS EX-COND NOBODY ..
035 MENS EX-COND NOBODY STRAIGHT CUT BLUE FADE JEANS 30 / ?L $210. 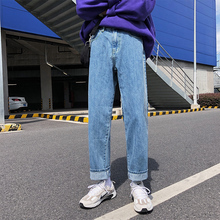 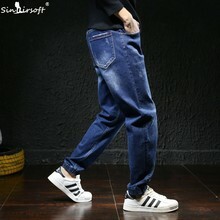 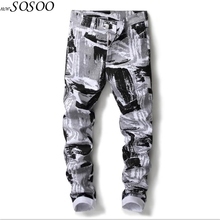 Plus Size Loose Mens ..
2018 Korean Autumn Mens ..
Levis Mens Mens 514 ..
LEE Mens Modern Series ..
Mens Jeans High Stretch ..
Retro blue Men Jeans ..